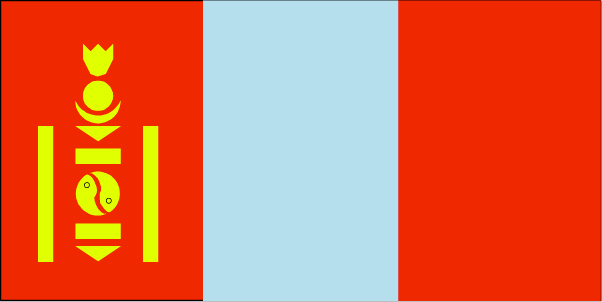 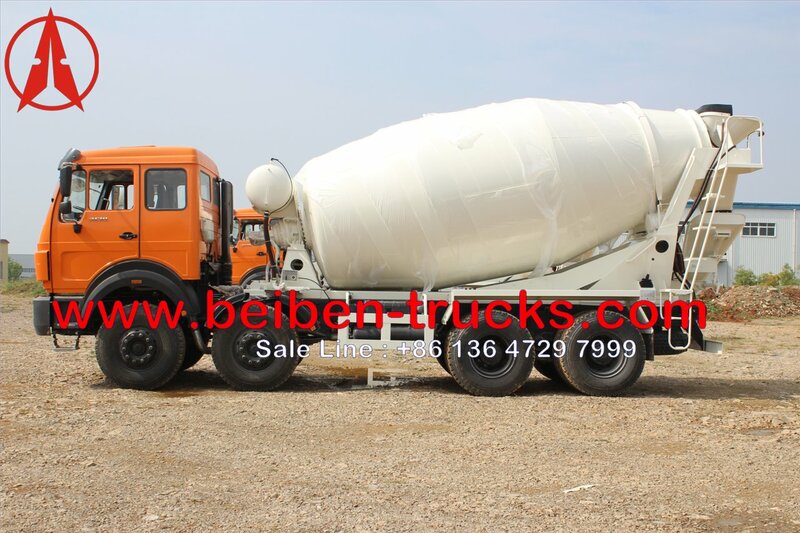 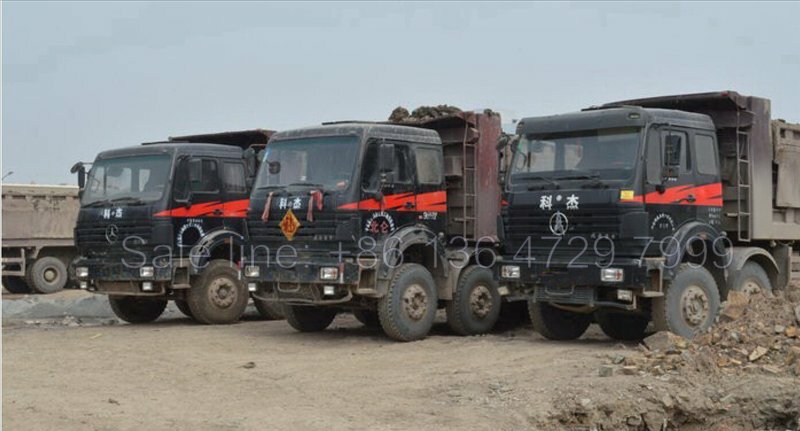 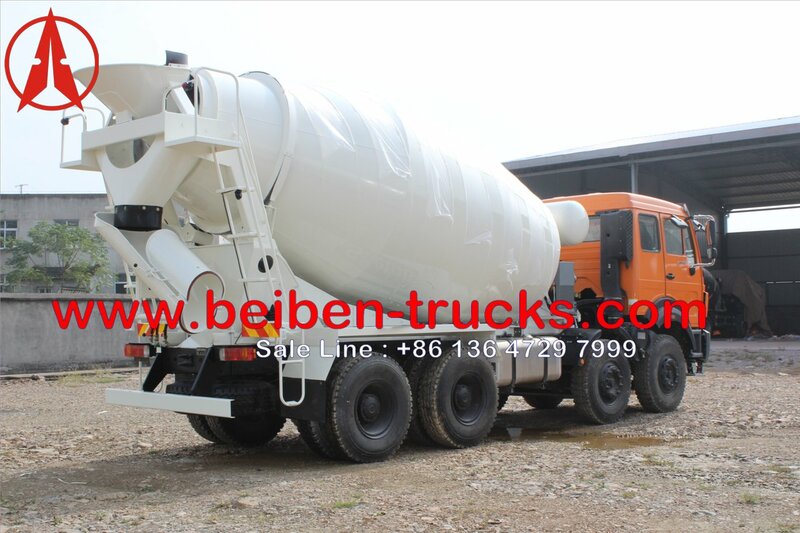 We have exported lots of beiben 8 CBM, 9 CBM, 10 CBM, 12 CBM concrete mixer truck to overseas market. 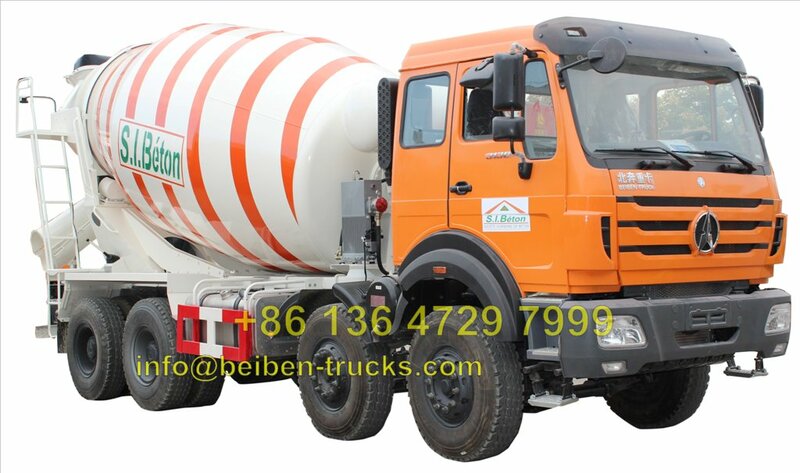 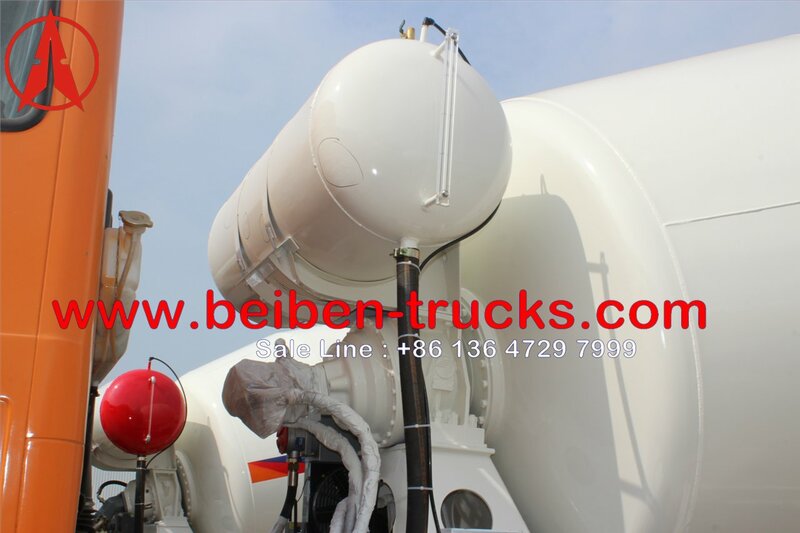 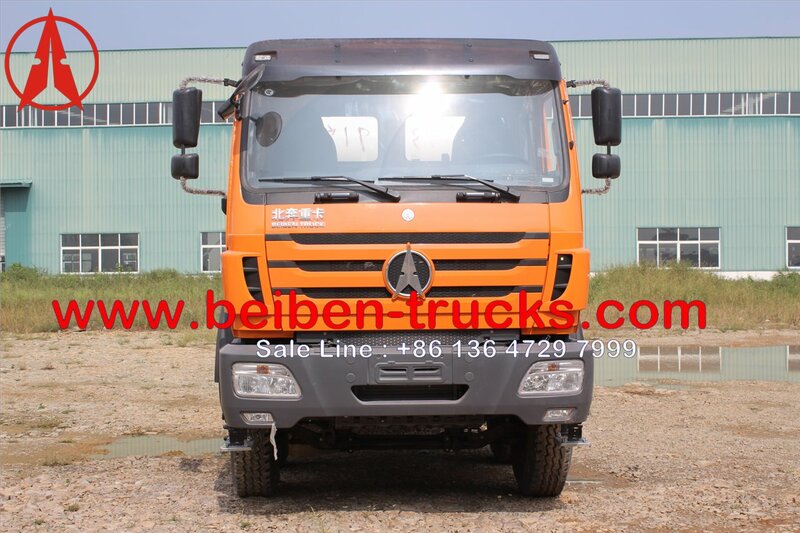 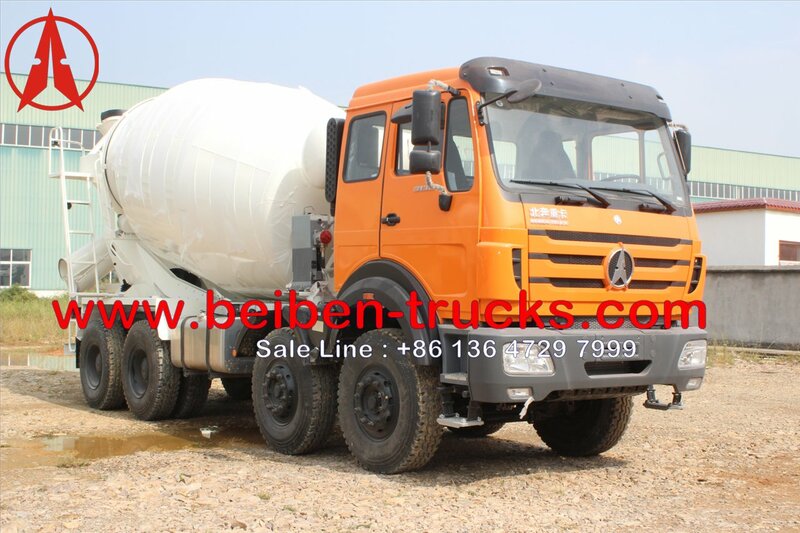 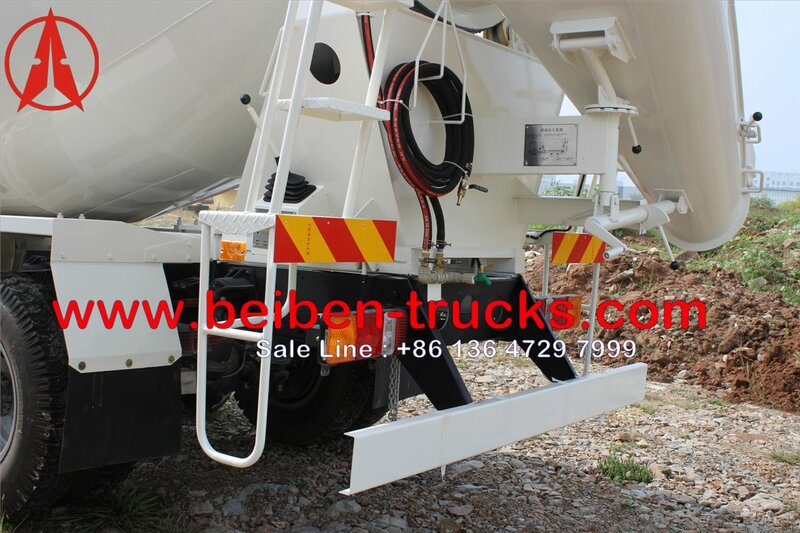 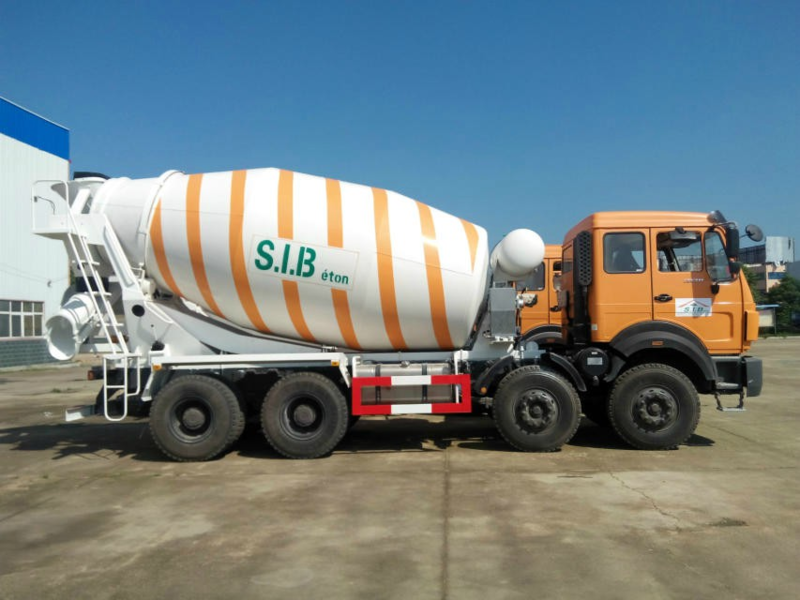 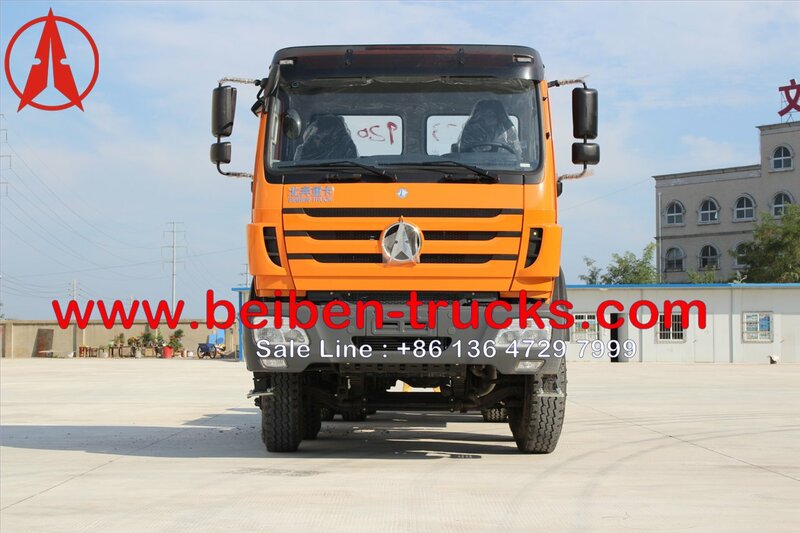 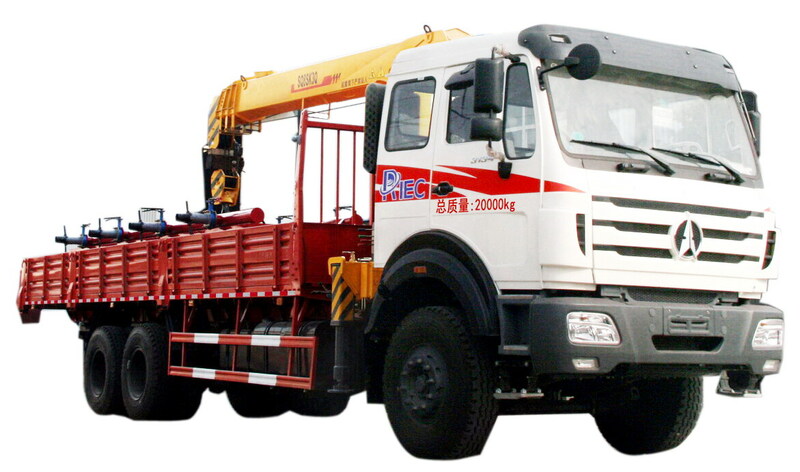 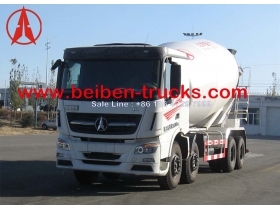 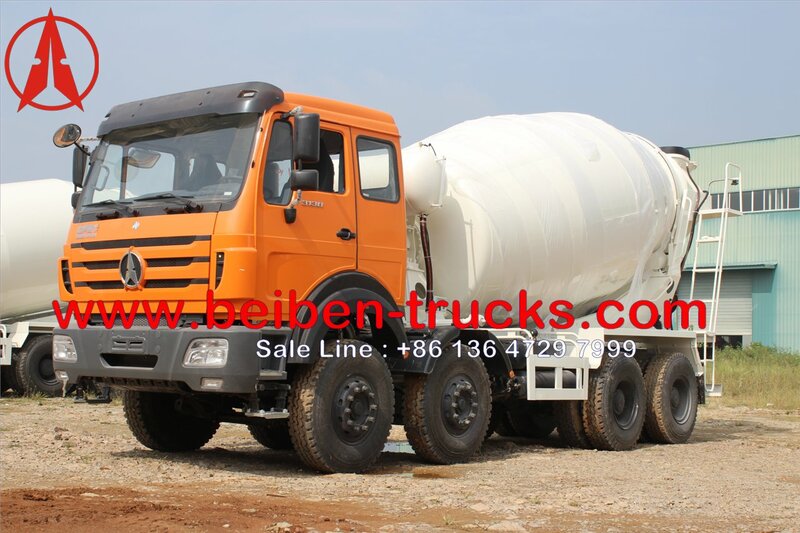 Great experience on manufacturer beiben 6*4 drive transit mixer truck and beiben 8*4 drive concrete mixer truck. 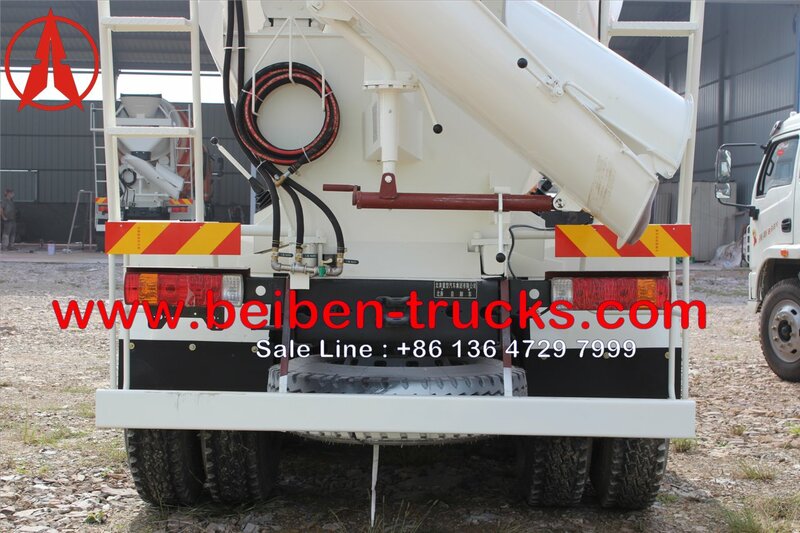 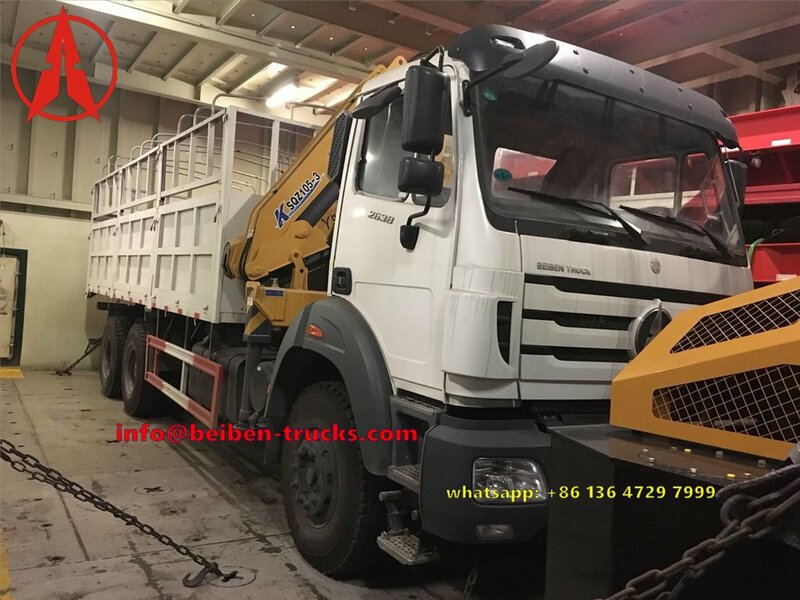 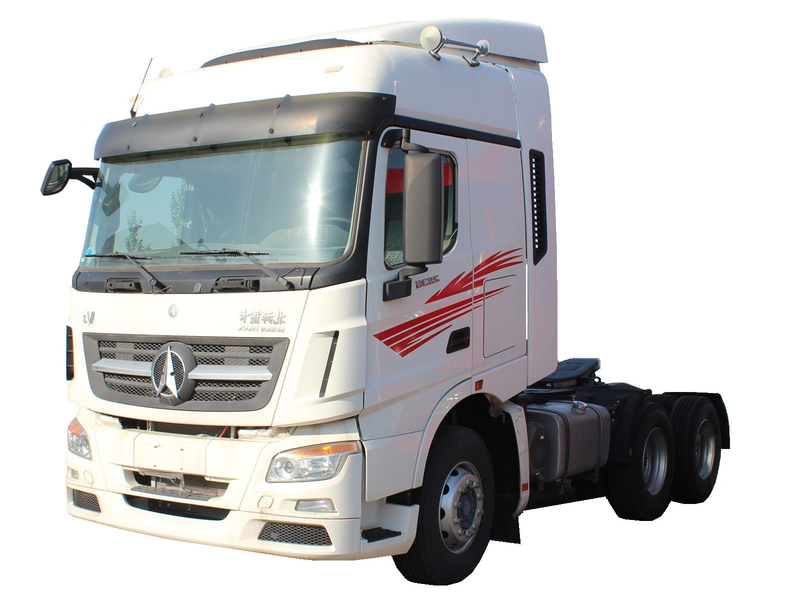 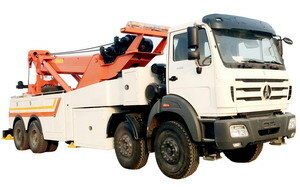 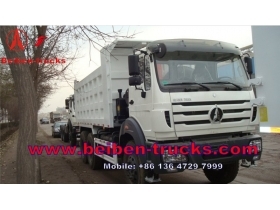 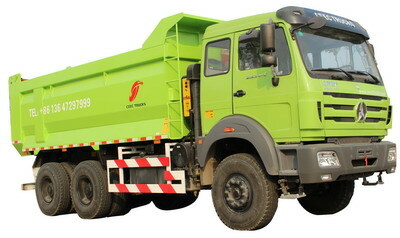 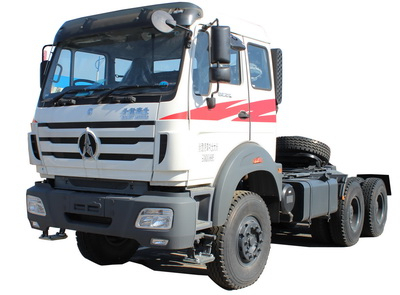 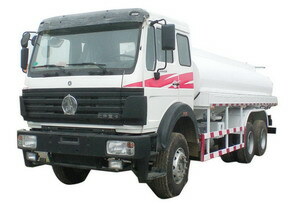 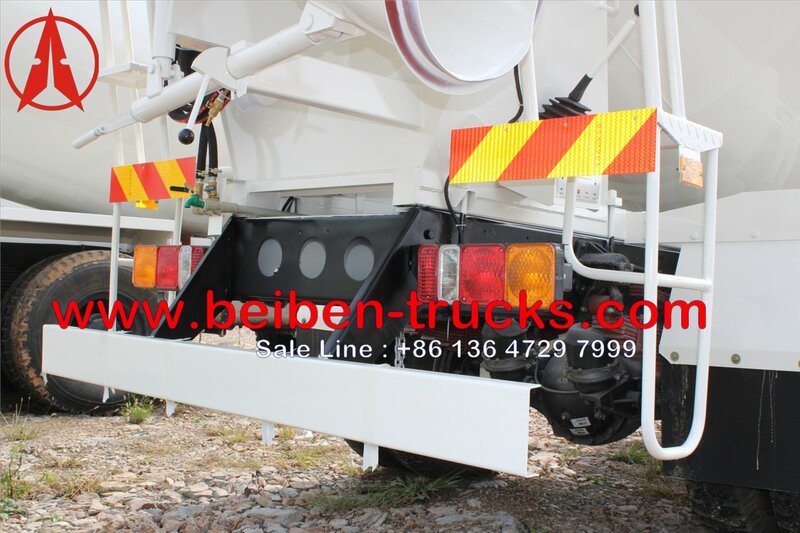 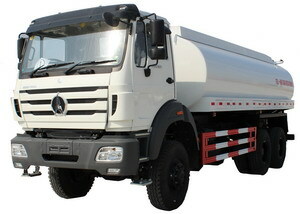 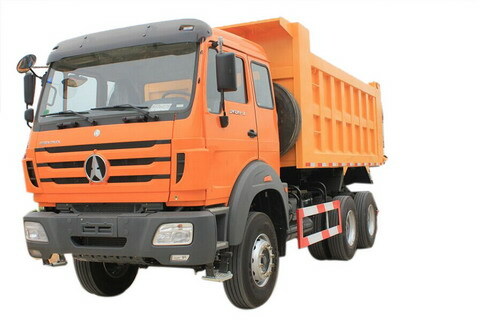 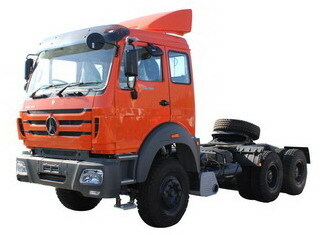 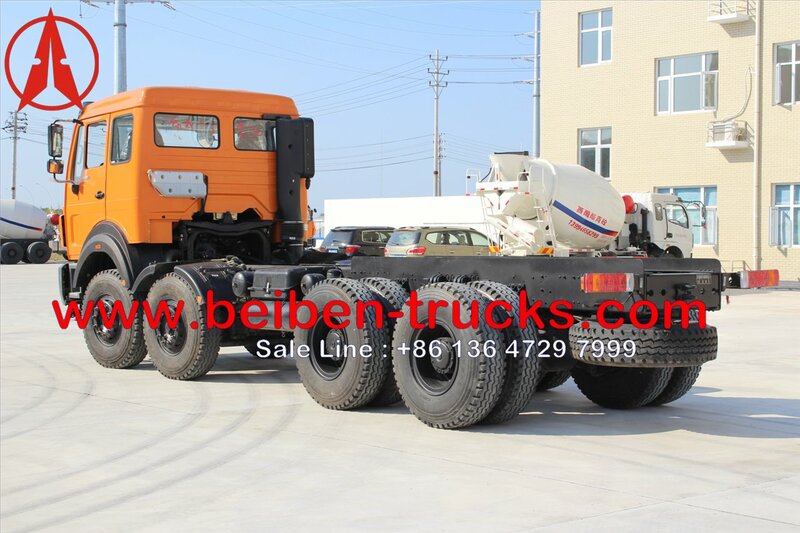 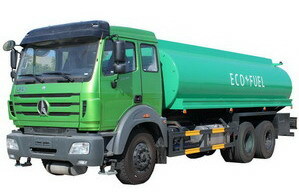 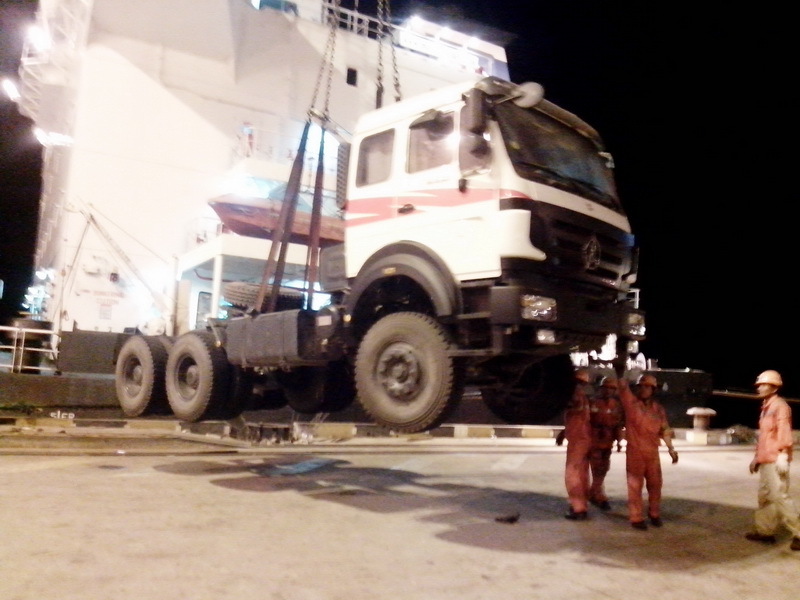 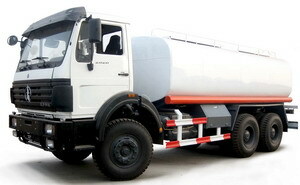 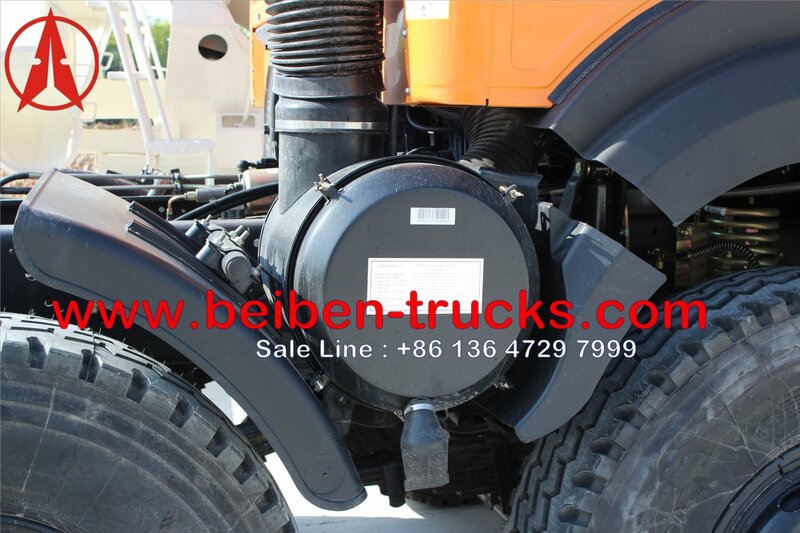 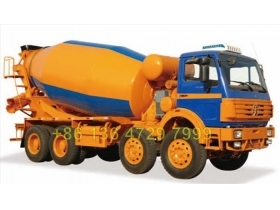 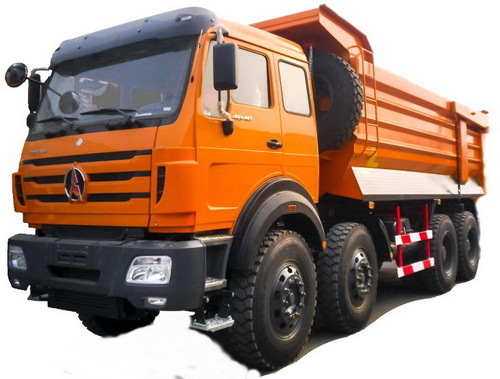 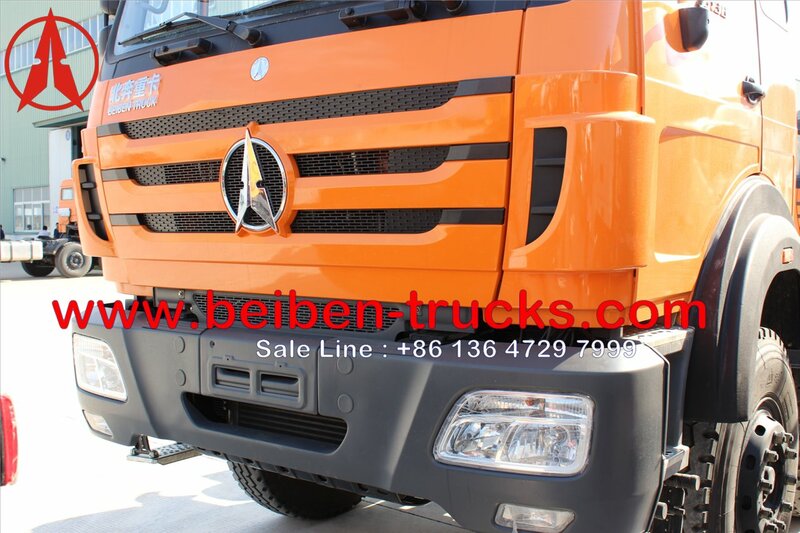 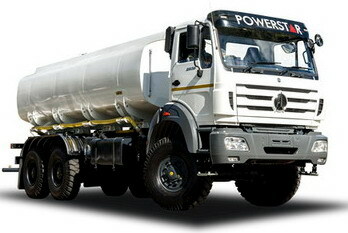 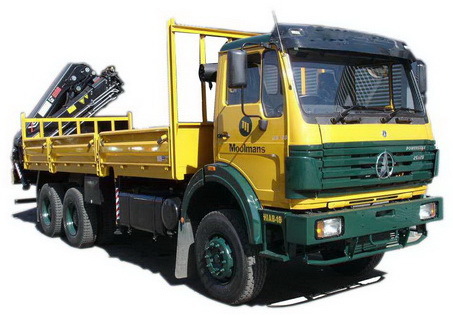 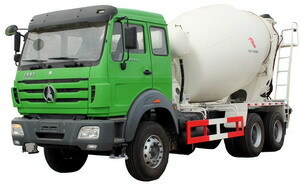 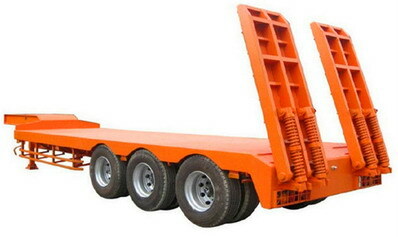 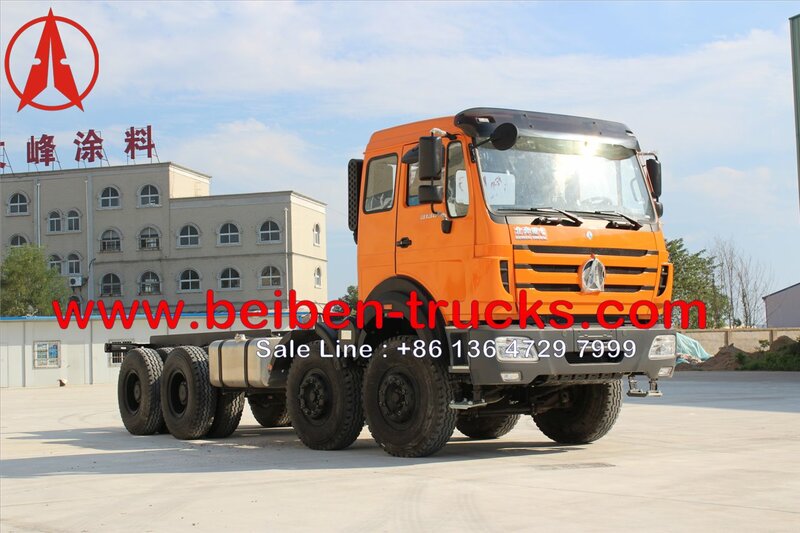 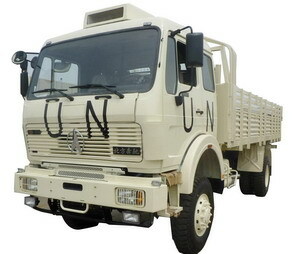 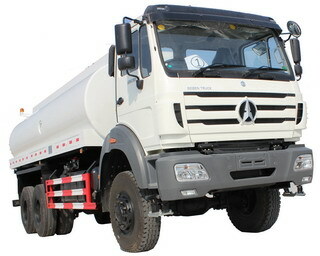 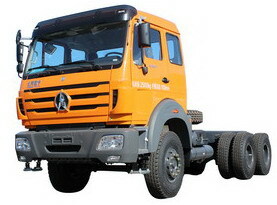 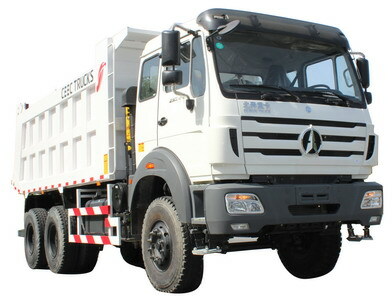 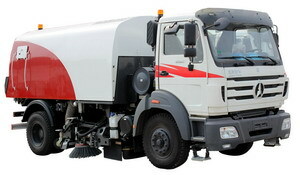 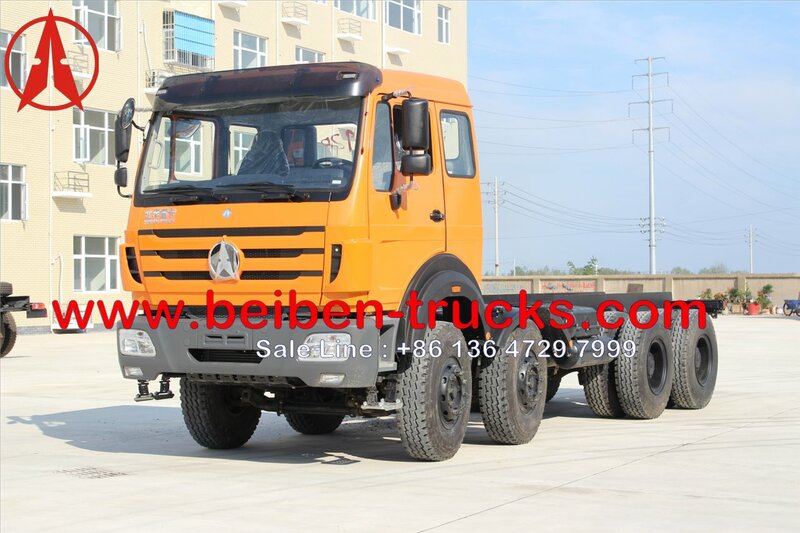 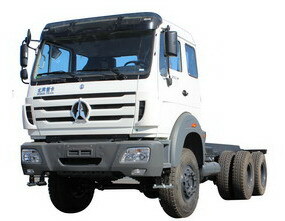 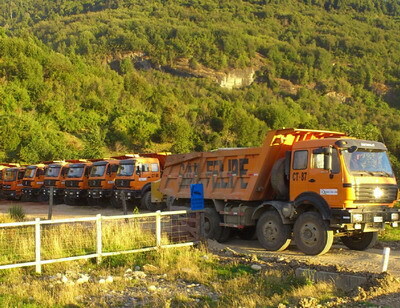 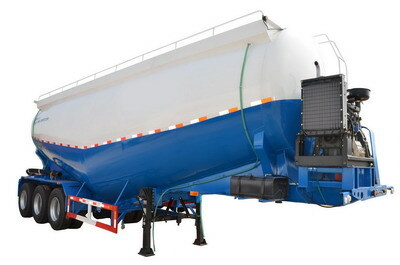 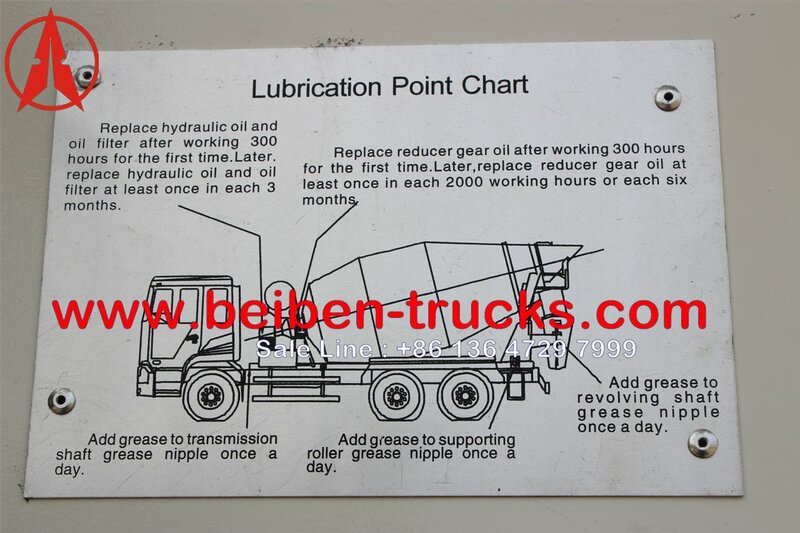 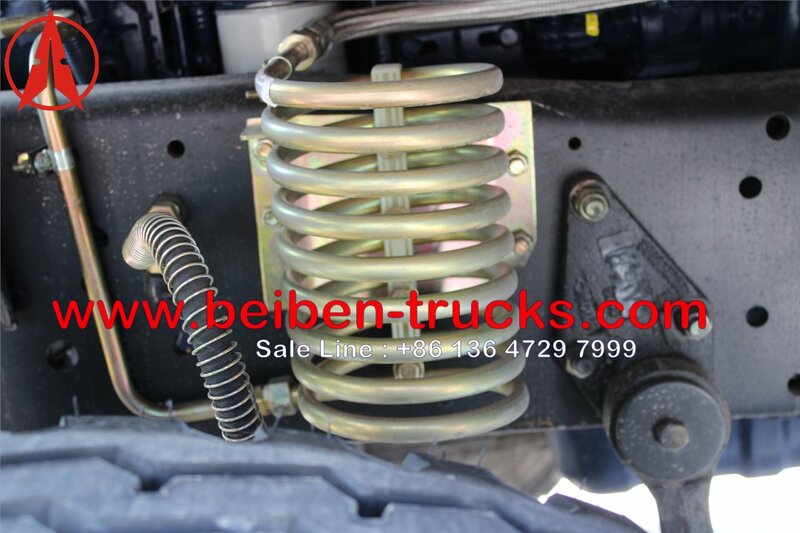 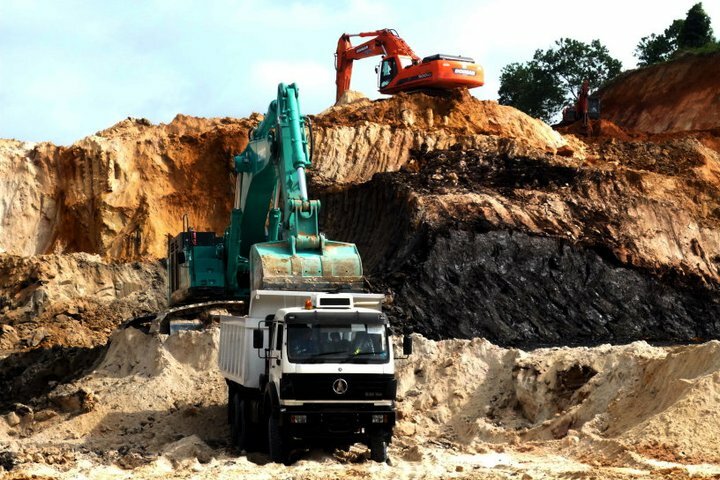 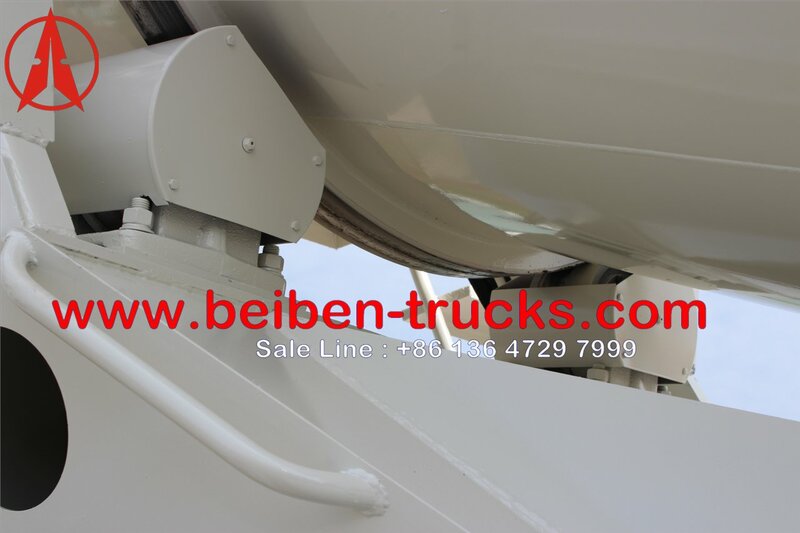 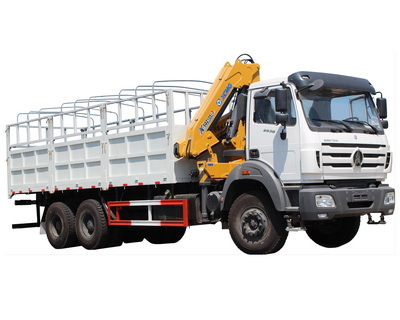 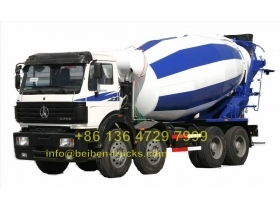 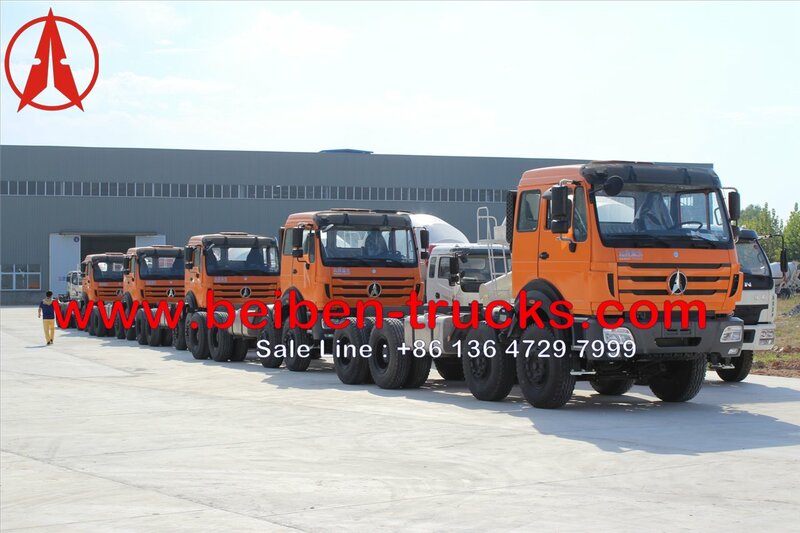 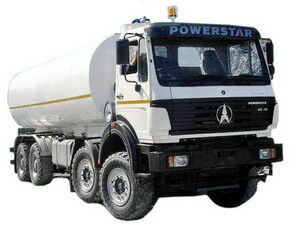 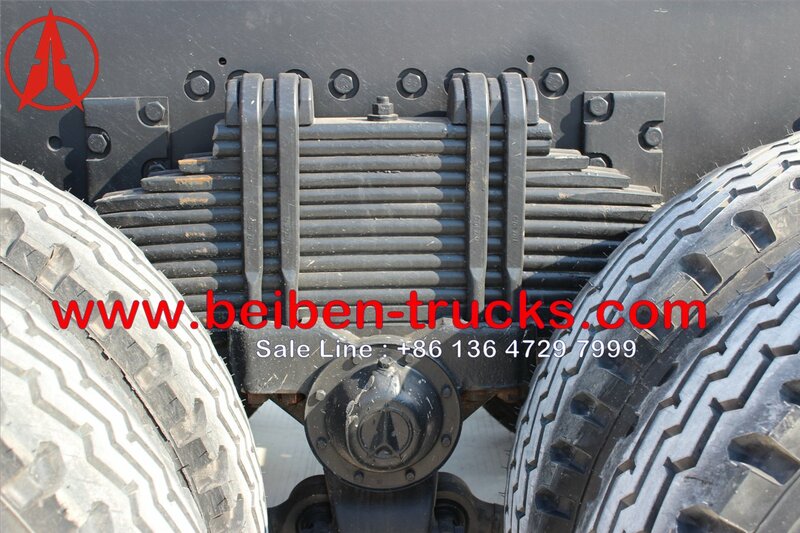 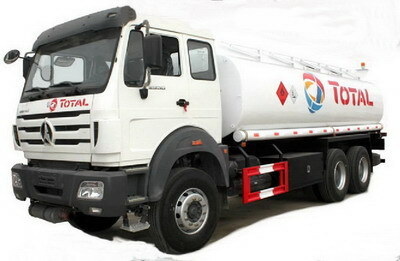 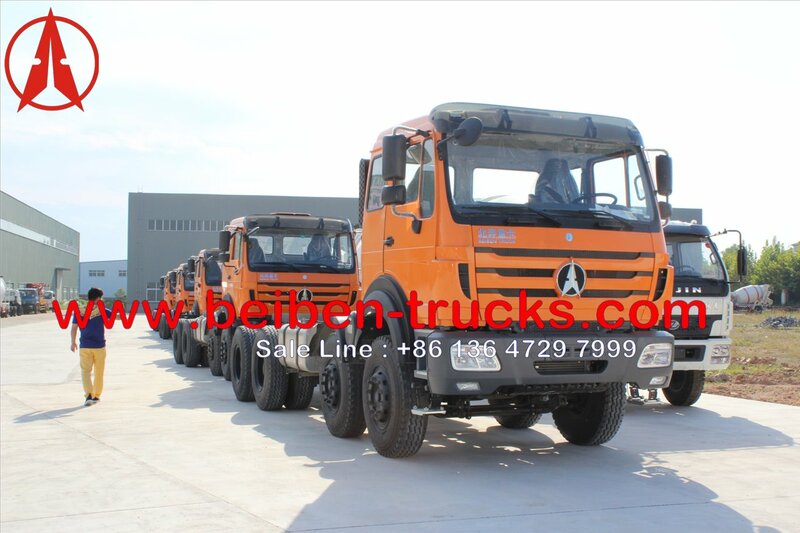 Our experienced engineer can produce and design differernt kinds of beiben mixer trucks based on customer's requirement. 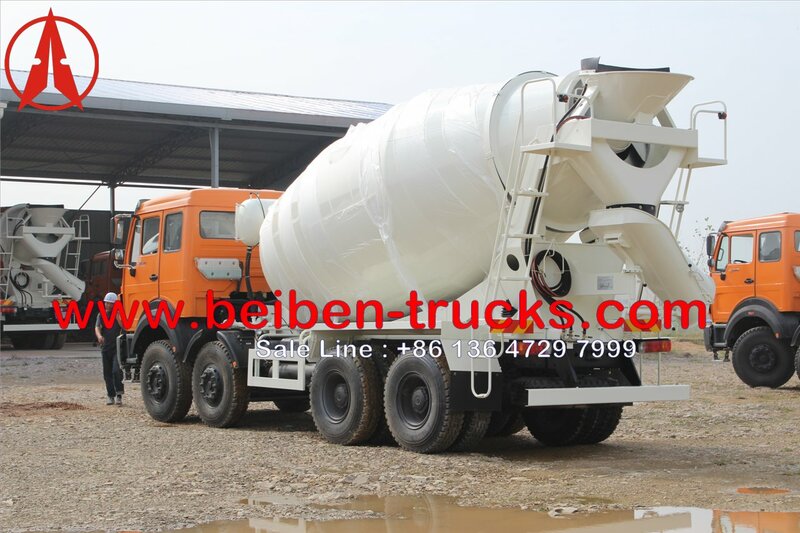 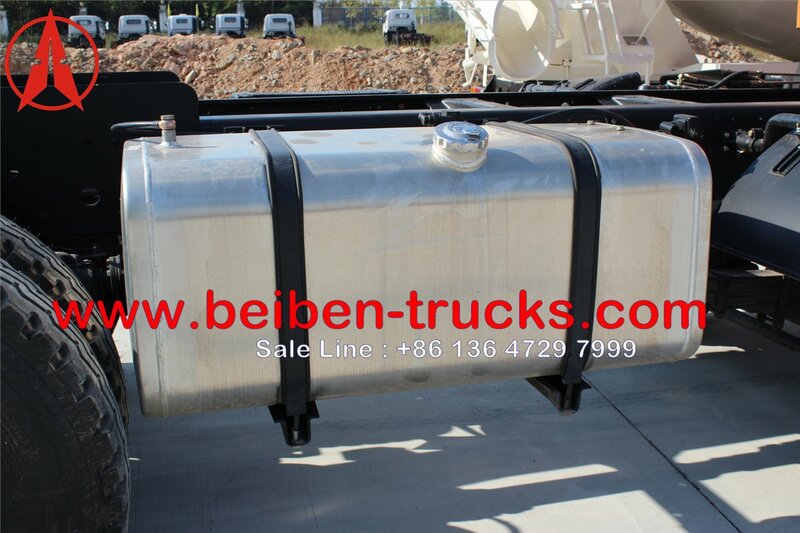 We supply super reilabe quality for beiben cement mixer truck and genuine spare parts for all beiben cement mixers from our plant. 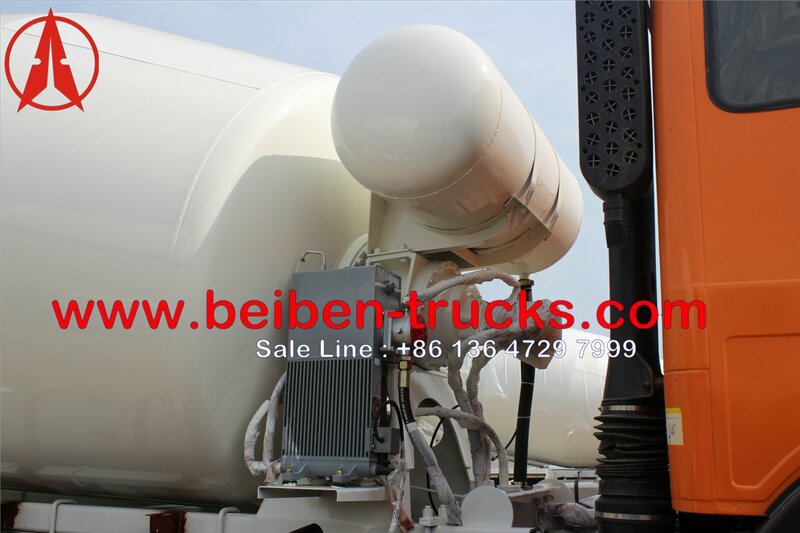 10 units beiben 3138 type concrete mixer truck chassis in our plant , preparing for mounting the beiben mixer truck drum .